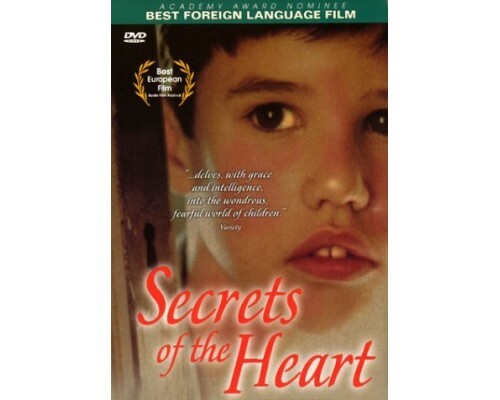 Nominated for an Academy Award for best foreign language film, Secrets of the Heart (Secretos del Corazon) is an elegant and poignant tale of the mysterious and magical adult world as seen through the eyes of Javi, a nine-year old child, growing up in a small provincial town in the 1960’s. Javi believes he can hear the voices of the dead and that they whisper to him their secrets, which were left unspoken in life. At his mother’s house in the mountains, he is fascinated by the room in which his father died and which his mother carefully keeps locked. But, Javi also learns that the living have their secrets as well. 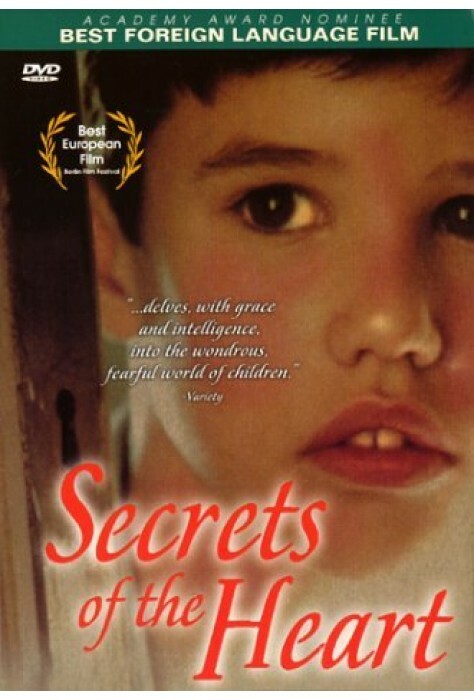 1997, 108 minutes, MPAA rating R: NR (would be a mild R if it were rated), video and DVD in Spanish with English subtitles.